And just like that, the first 2019 winter test is in the books. We won’t read too much into it though…we promise. As soon as the checkered flag waved on Thursday evening, the paddock began to dissect the 4,270 laps that have been recorded over the first four days of testing. What has caught our eye? Well, Ferrari and Mercedes are up to their old tricks, the Red Bull hype machine is still in full flow, plus the fascinating midfield battle, the 2019 rookies and, of course, poor old Williams. 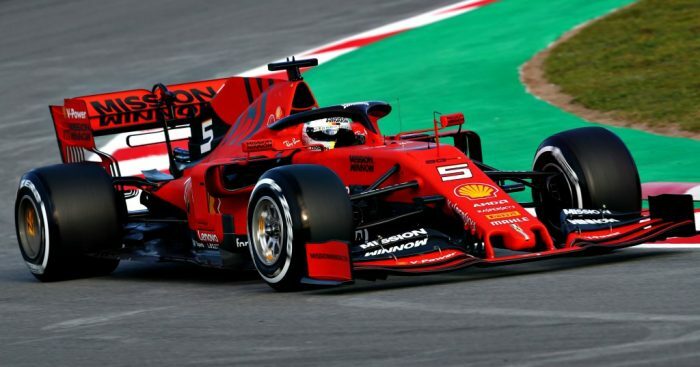 There was a familiar pattern that re-emerged throughout the first test, with Ferrari making early statements (whether they really wanted to or not) by topping timesheets and Mercedes staying largely buried under mountains of sandbags. It took Mercedes until day four last year to start creeping up the timesheet and it was the same story on day four this year at a Circuit de Catalunya which was largely glowing in sunshine, rather than snow. There is always an overwhelming need to have a pecking order in place and, despite a late surge from Mercedes, the general consensus is that Ferrari are currently the team to beat…just like they were the year before and the year before that. 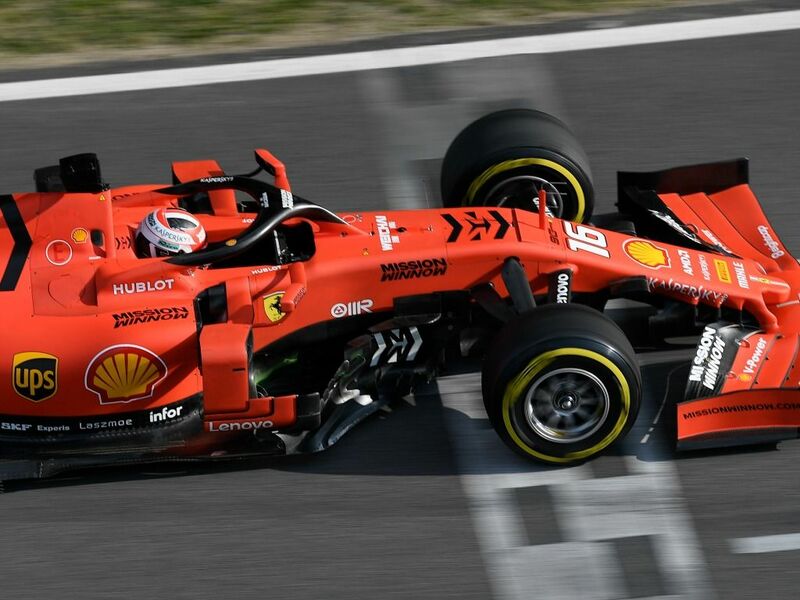 Since 2014, Ferrari have topped a whopping 19 winter timesheets compared Mercedes’ 10 and we all know how many World Championship titles that has equated to for the Scuderia: zero. Lewis Hamilton and Valtteri Bottas have both using the age-old tactic of praising their rivals to keep the limelight away from themselves and, with the likes of Toro Rosso and Alfa Romeo posting some of the quickest times out there, everyone should be well are that we ain’t seen nothing yet. Whilst we continue to delve into murky waters with regards to which team is quickest, one thing is crystal clear: Ferrari and Mercedes have created another pair of incredibly reliable beasts. 610 laps already for the Mercedes W10 and 598 for the SF90. Those are the most important figures for now. Also hoping to paint themselves into the title picture are Red Bull, who are off to a calm and serene start with their new Honda power unit. Calm and serene can be considered a huge success when taking into account the horror shows that the Japanese engine manufacturer have presented to us at winter testing in the past. There may not have been any fires to deal with on the track, but Red Bull have quickly found out that they will have to put some out off the track now they are being directly supplied by Honda. Extended garage time and the screens staying up around the RB15 has already proven to be a catalyst for rumours to spread. There was talk that the rear of the car was completely unbalanced and whispers about the Honda engine suffering from vibration issues again. Both claims were strongly denied by Red Bull boss Christian Horner and motorsport advisor Dr Helmut Marko, and the numbers posted up between the two Red Bull cars and the two Toro Rosso challengers suggest there have been no major issues. Yet Red Bull could not pack up quietly for the long weekend, could they? “So far if I talk about Red Bull and Toro Rosso, we had a very good time,” Marko told Sky Sports. The 2018 season saw Renault emerge as ‘best of the rest’ and they were helped in their quest by the likes of Haas throwing away handfuls of points and Force India turned Racing Point having to start from scratch after a mid-season reboot. If Renault are to keep hold of that P4 spot, it appears, on first viewing, that they are going to fend off a number of contenders. Alfa Romeo, now even more closely aligned with Ferrari, have caught the eye of many, especially running one of the more aggressive-looking front wings, while Racing Point, Haas, Toro Rosso and even McLaren cannot be discounted despite their long-run times being a little on the uninspiring side. Even the most loyal Williams fans would struggle to be able to convincingly say that the FW42 will be in the mix, but more on them a little later. Renault have posted the quickest time of testing so far with Nico Hulkenberg setting a 1:17.393 in the final afternoon session. 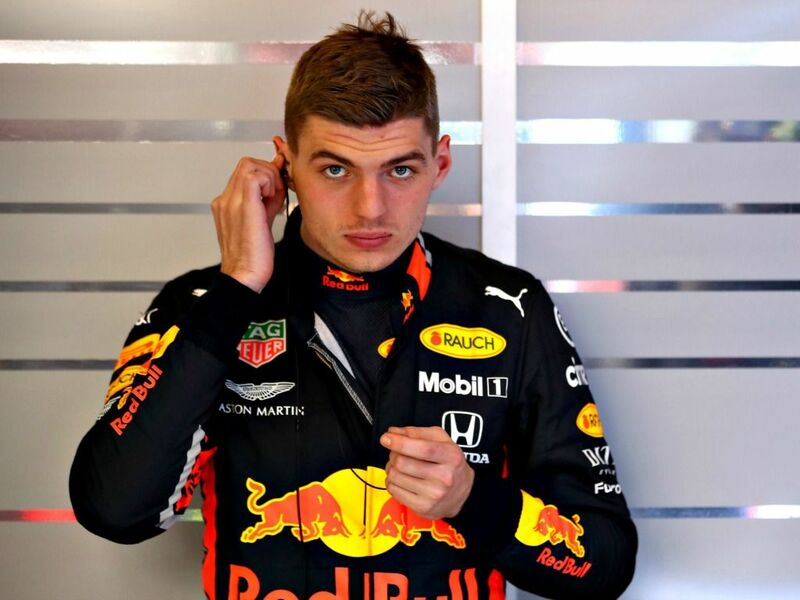 But, more concerning is the fact that, between the Hulk and Daniel Ricciardo on day four, they managed just 58 laps over the course of eight hours of track time. Those sort of days need to be few and very far between. The second test, where engines are turned up just that little higher, may provide us all with a few extra clues as to who may possibly come out on top over the course of the season as ‘best of the rest’. All things considered, this year’s rookie class of Alexander Albon, Lando Norris, Antonio Giovinazzi and George Russell will all be pretty happy with their opening week as official Formula 1 drivers; the latter being pretty happy just to get out on track at all over the course of the four days. Sure, Albon, Norris and Giovinazzi have suffered from spins and stoppages between them, but none of those small incidents have drawn the same amount of attention Lance Stroll did in his first outing in 2017, where crash after crash left everyone wondering whether he was equipped to race in Formula 1 at all. 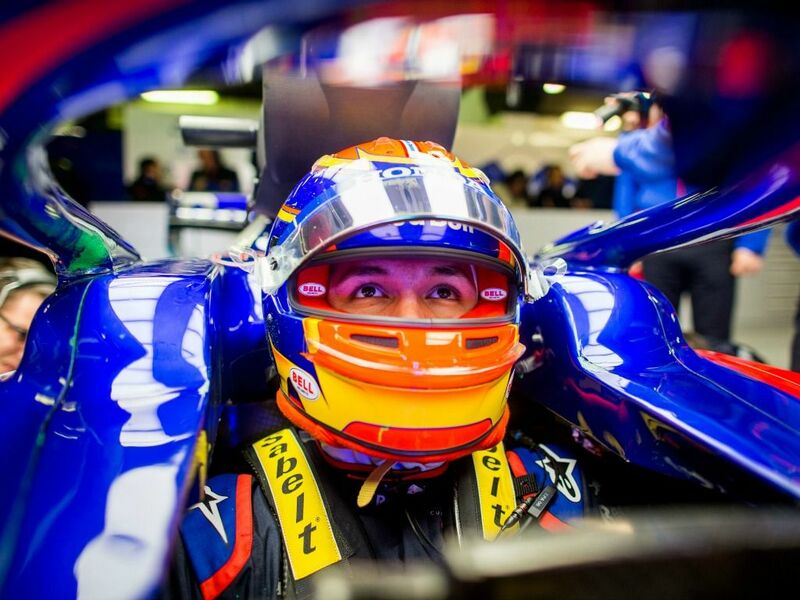 Albon, Norris, and Giovinazzi also accumulated over a century of laps apiece on each of the two days they tested, giving them a really strong foundation to build on and a sweet taste of things to come with race simulations under their belts too. Giovinazzi, in particular, looked impressive by being completely at ease with the Alfa Romeo C38 and seemingly thriving from the fact that he has his own seat now and is not trying to desperately impress when opportunities came his way in the past (see China 2017). Better late than never, we suppose. After missing the first two-and-a-half days of testing, Williams finally brought their FW42 car to Barcelona for its first official outing on Wednesday afternoon. The round of applause and pats on backs that followed the car leaving the pit lane was a very brief moment of joy in what continues to be a world of doom and gloom for the fallen giants. 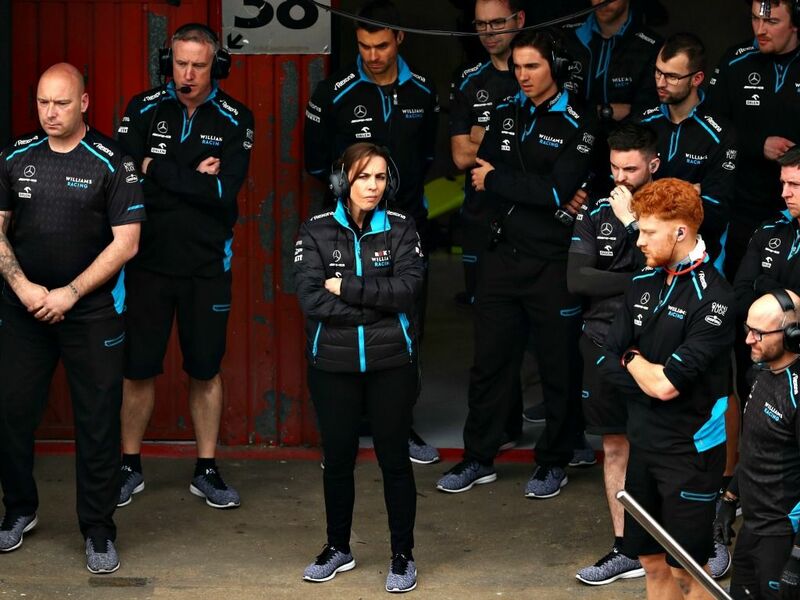 Rank bottom last year and already well on course to be rank bottom this year, we would consider this a state of turmoil rather than tardiness, which is the term that Claire Williams used whilst defending the team to the press. The damage left to clean up is the fact that Williams, with 88 lap,s are 160 behind the second-t0-last team on the lap charts (Racing Point) and what is also abundantly clear is that the car is still not really ready. 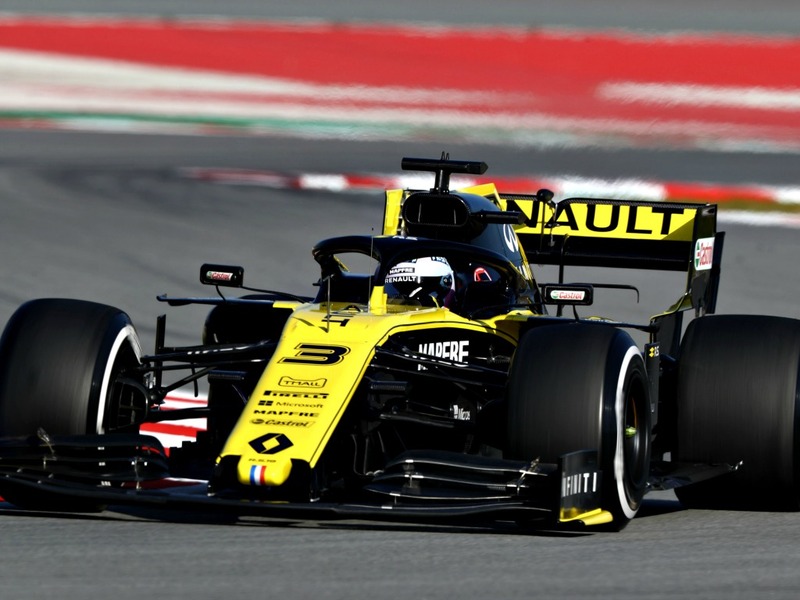 “You can get a feel of it, it’s not like the car is completely off,” Robert Kubica said after a 48-lap stint on Thursday. “I think there’s still something to put on the car, probably not a lot, but for sure there are things that were compromised. “It’s not right that I talk about them, as I said before I’m here for driving, so I have to concentrate on this. We take no joy in writing about the current plight of Williams and are desperate to see them recover but we are sadly seeing no real signs of optimism at the moment.